Finding the best golf balls is not nearly as simple as it used to be. Go to any golf store or sporting goods store that sells golf balls and there will likely be an entire aisle (or two) with dozens of different brands of golf balls. Golf ball technology has advanced so significantly in the past 10-15 years that there is no such thing as THE best golf ball. There is, however, a handful of balls that are right for you and fit your skill level, style of play, and personal preference. So any listing that assumes there are just a handful of the best balls out there has a really good chance of not matching up to your specific needs. So we’ve tried to create a library of “mini-guides” for the most common needs and types of players that might fit a particular style of golf ball. You can browse through them below. These mini guides are specific to a type of golf or some other specific need. 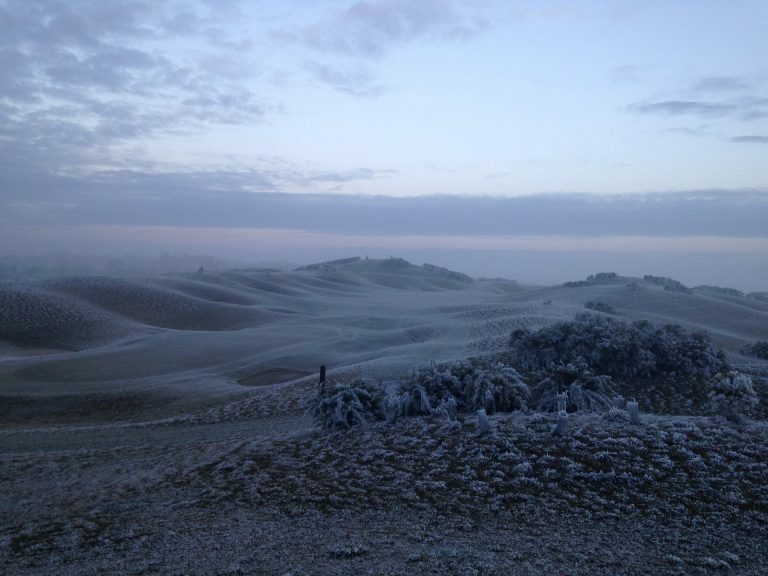 Maybe you plan on playing in the cold, or you are just getting started and want to know what ball to try out. We’ll be adding new mini-guides on a regular basis, so make sure to bookmark this page or click the little red icon in the lower right corner to get notifications when new pages are published. 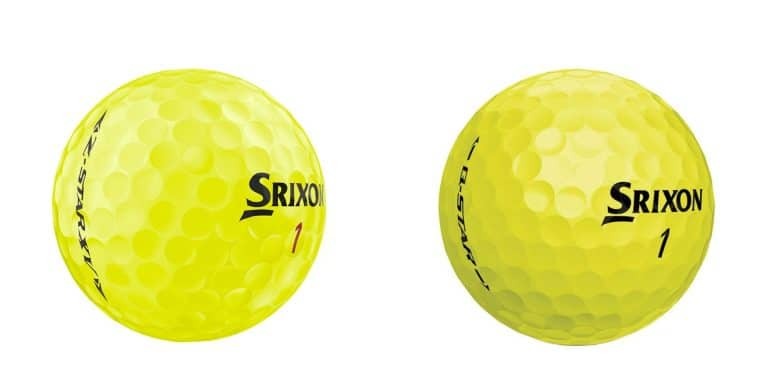 Sometimes you may find yourself trying to decide between two golf ball models that are similar or perhaps trying to figure out the difference between two models from the same company. So to help you out, we are going to be creating comparison guides for the most common “either” “or” decisions we see. 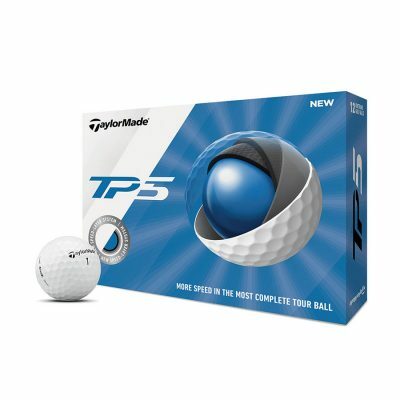 If you are trying to decide between two golf ball models, leave a comment below and let us know. The guides above are the best place to start if you really want to find a ball that is designed to fit your game. But, if you came here to find out what the overall best golf balls on the market are…here they are. It’s hard to go wrong with the Pro V1. 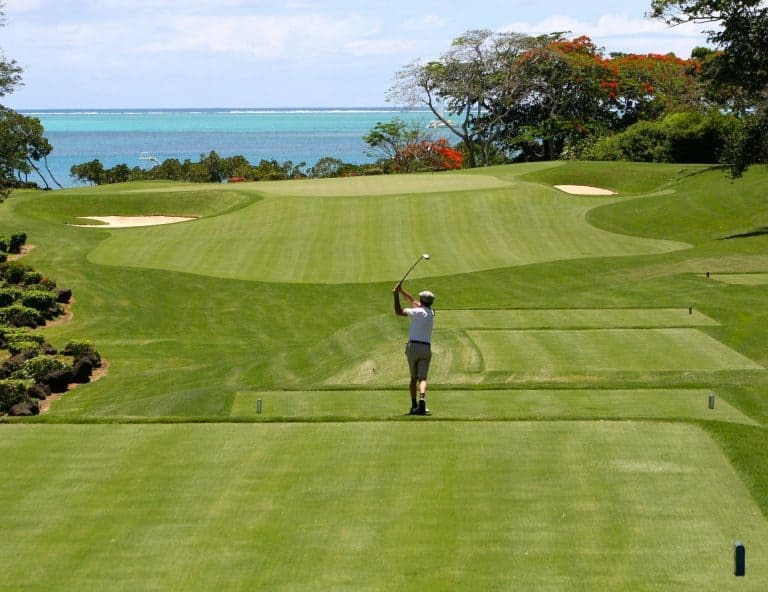 Short game performance is second to none and it still gives you great distance off the tee. Not a lot of difference between the V1 and V1x in the 2019 model which means less choice to fine tune your spin and distance. Still among the most expensive choices. 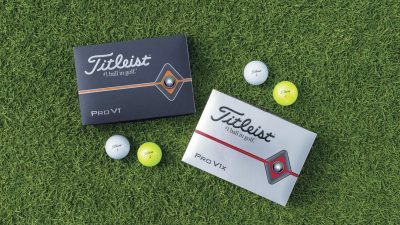 For many years now the Pro V1 and V1x have been THE pro golf ball on the market. In the last few years the competition has caught up and while Titleist is still the king…the margin is a lot smaller now. Less expensive than other premium balls. 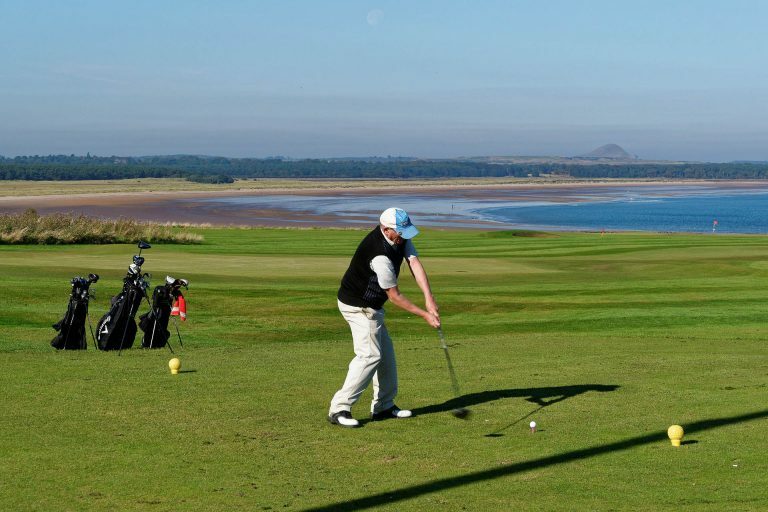 Z-Star and Z-Star X give players of varying swing speeds a good choice. Great durability means having to buy less of them. Not quite the high spin around the greens as some of the others on this list. The Z-Star is probably the best ball for your money out there. Not the softest cover in this list but it gives you just about all the greenside spin you could ask for and out performs more expensive balls in most other areas. 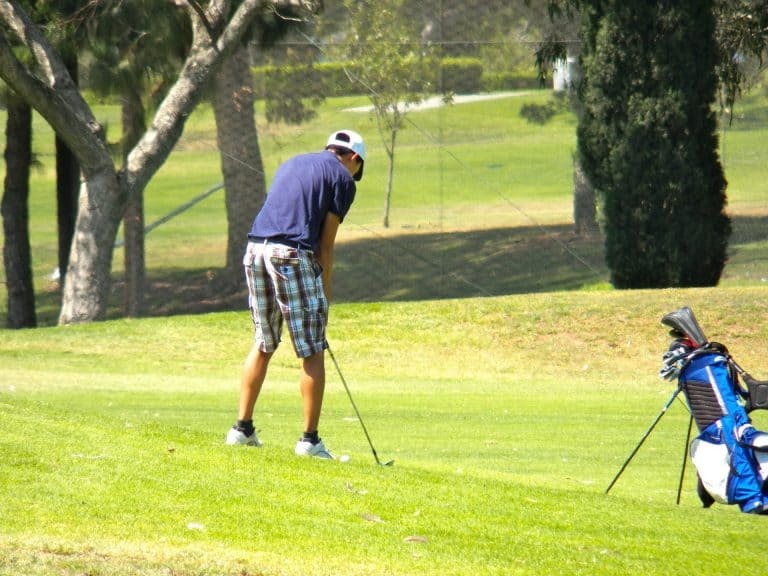 Really great feel and ball flight off long irons. Soft core seems to help get good ball compression on off center hits. As far as feel goes it may be a little too soft a feel for players used to other models. Soft core may be too soft for faster swing speed players (though the X model shoudl fix that). This is the ball the skilled amateurs have been waiting for. You don’t need a pro swing speed to get the most out of this ball and it still delivers every bit the control around the green as the ProV1. 5 Layer construction means different cores are activated at different swing speeds. Improved cover durability from previous model. Good performance all around but not really a stand out at any one particular thing. This ball should be included in any comparison test you do when choosing a ball this year. The design is unique and depending on your specific swing and launch characteristics, it may provide you with improved distance.